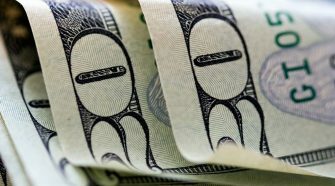 Breaking the bank doesn’t have to be an option when it comes to offering up an impressive wedding gift. Instead of emptying your pockets and dropping hundreds on a new mixer, why not create something with your own two hands and a personalized touch? Below you’ll find some great ideas that can help spark your own DIY inspiration or hop on board and follow along with the easy tutorials. 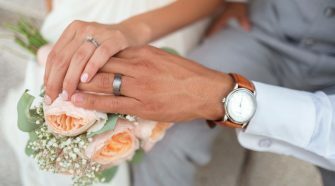 If their registry has been exhausted or you’re close enough to the couple to know their style, creating something that’s unique and original is a great way to bring an extra bout of thoughtfulness to the sentiment. 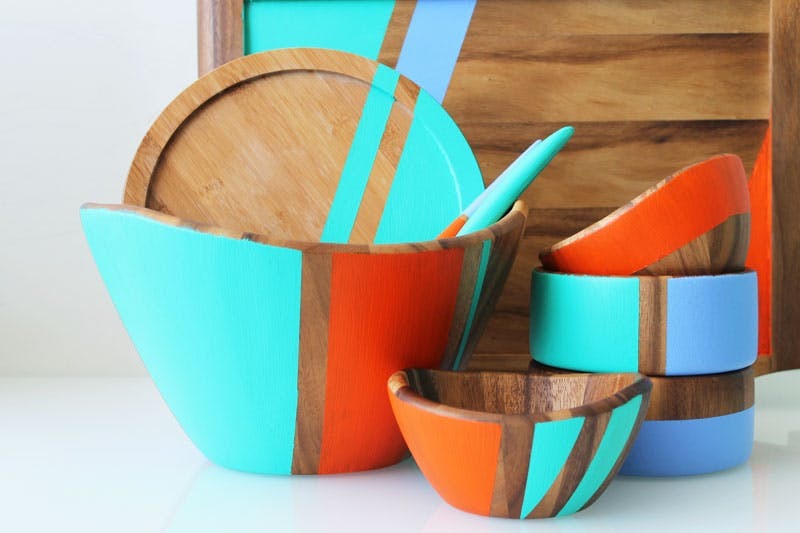 10 DIYS You Can Buy from Etsy! 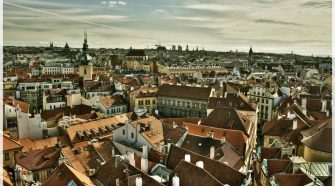 If you don’t necessarily have time to do some homemaking or you’re not confident enough in your skill, you can always shop around for quality items with a homemade touch. Etsy offers up so many quirky gifts that will still feel very personalized. This cutting board is not only affordable but it’s something that will last a lifetime. 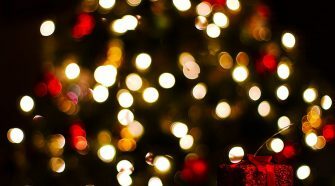 They can hang it in the kitchen, use it to prep, or set it out whenever they entertain family and friends. 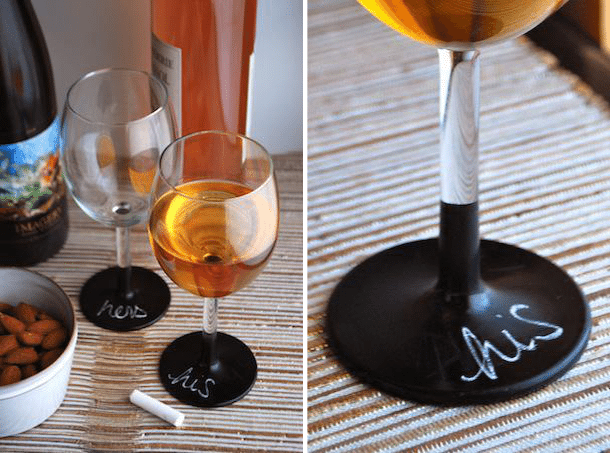 Personalize it by having the couple’s new family name and anniversary year engraved on it. 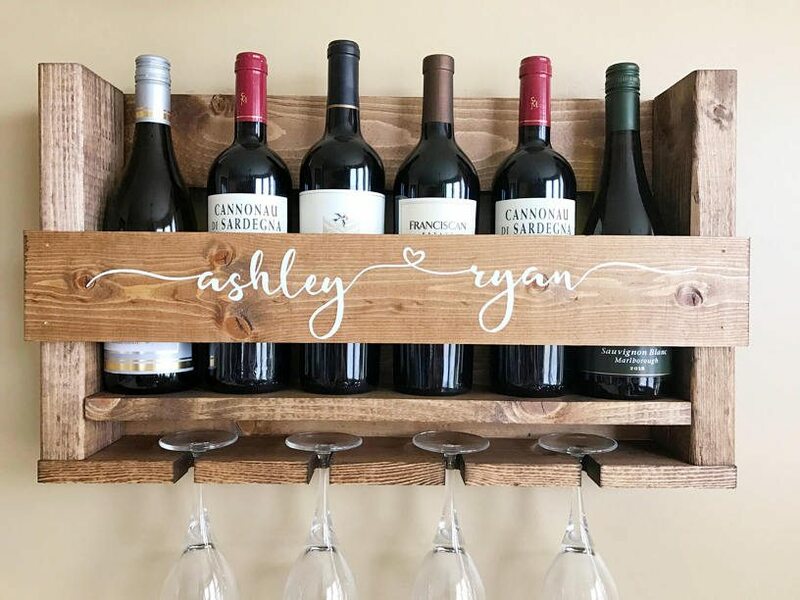 Check out this trendy, wall-mounted wine rack. 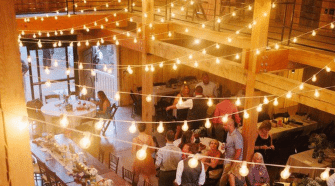 It’s a beautiful way to warm a new home and a pair of newlyweds that you’re close to. There’s even an option to personalize it – with names, anniversary dates, and more. A simple thought that will give function for tons of mornings to come, personalized mugs are so charming! 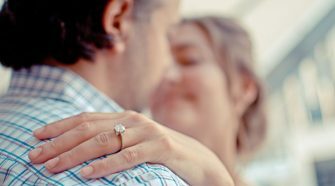 Couple gifts are always a nice route to take when deciding on a wedding gift. They’ll think of you and the thoughtful gift every morning when they’re pouring their cup of coffee. 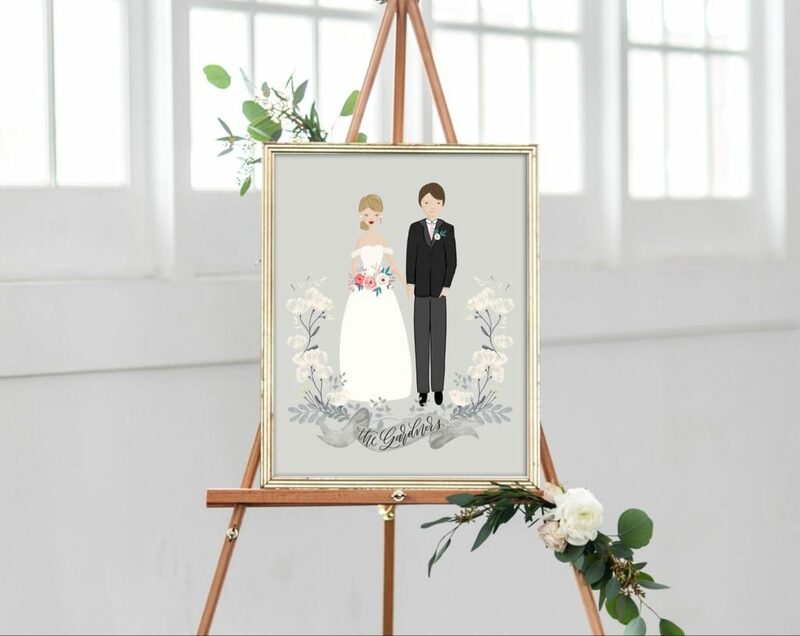 Create something extra special by ordering up a custom wedding portrait for the couple to hang in their new home. In the foyer, bedroom, or even above their mantle, this is a beautiful way to pay homage to their big day and provide something personalized. 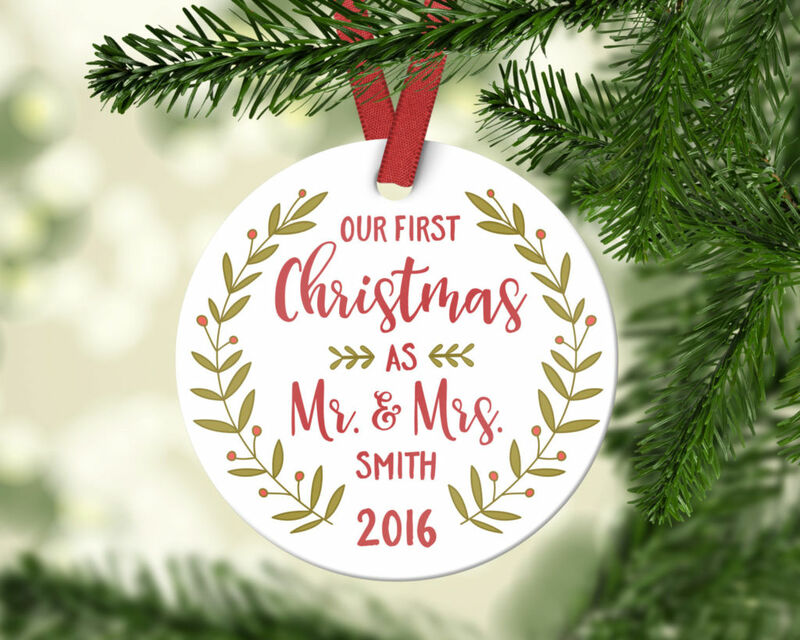 Surprise them with their very first ornament for their first Christmas together as a married couple. 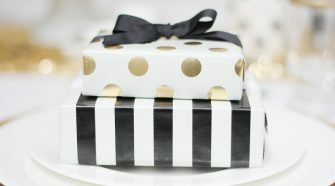 It’s an inexpensive gift that provides beautiful thought and personalized touches. Thankfully, there are tons of ways to customize this gift to fit the couple’s unique style. 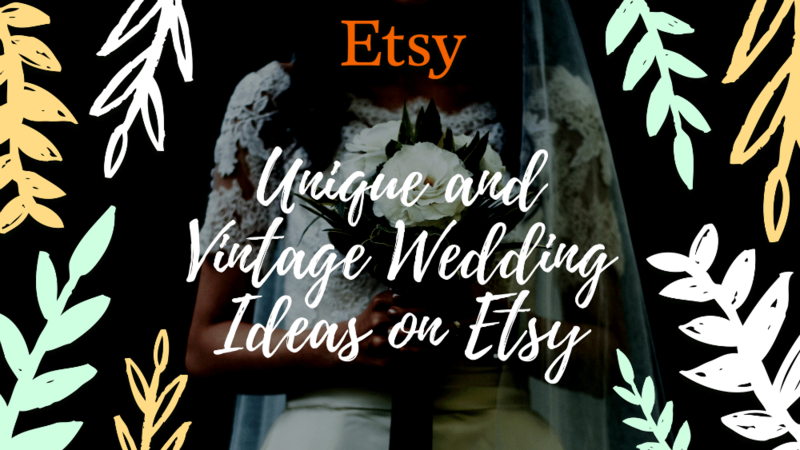 Here’s another unique way to capture the newlywed’s style, provide something new for their home, and pay homage to their big day. 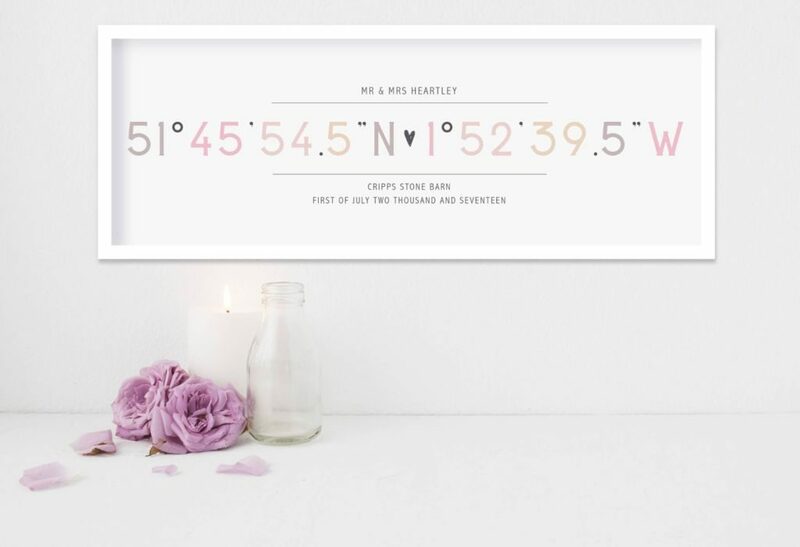 Grab the coordinates of their wedding venue and use them to create a customized print they can flaunt in their space; the bedroom, the home office, or even on the gallery wall in the stairwell. If they’ve got a country-flavored, rustic style, then why not create something they can use in their home that has that same decorative vibe? 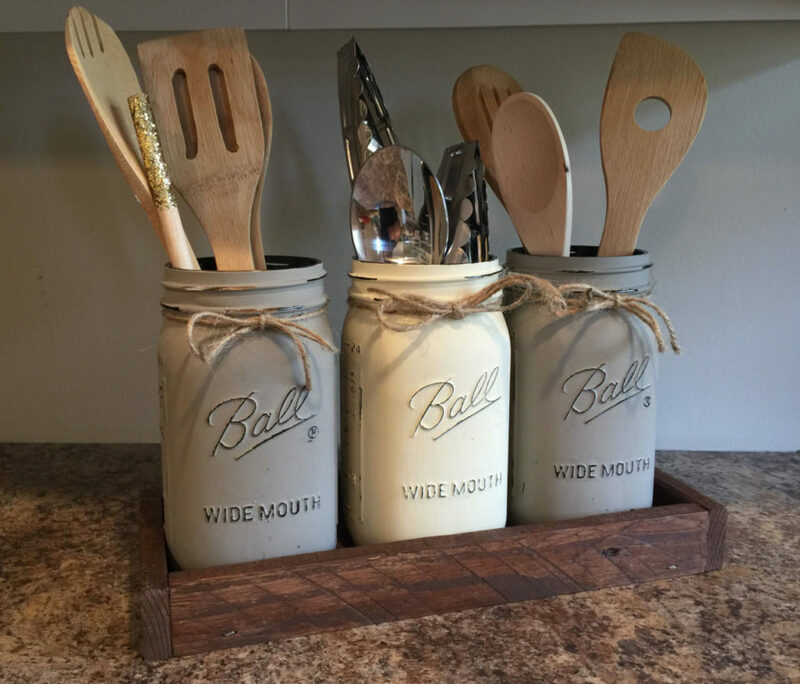 This mason jar utensil holder works beautifully to organize the kitchen and also fits right into a space with a farmhouse vision. 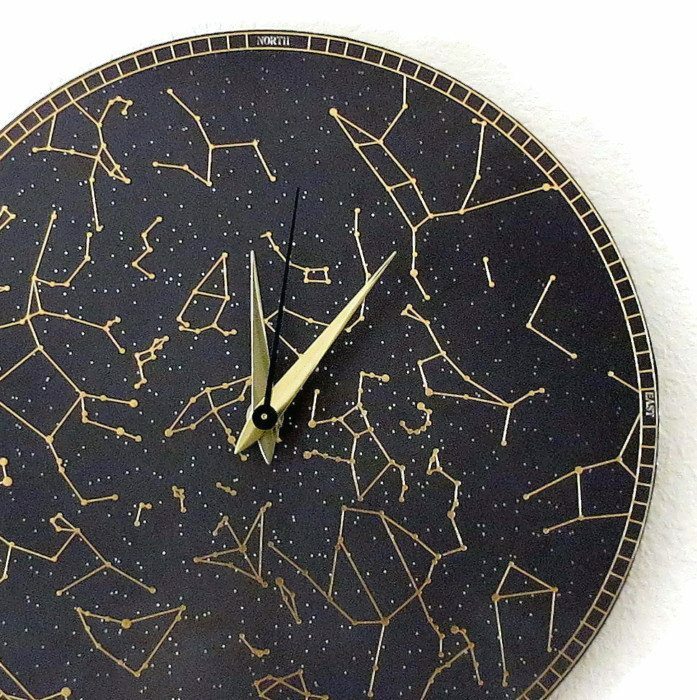 Are you swooning for this homemade constellation wall clock as much as we are? This beautiful, modern fixture is a unique gift for a young couple that has an affinity for quirky pieces. Provide them with something original for their home and one that fits into their contemporary style too! Give the gift of warm and cozy nights with a personalized Sherpa blanket! 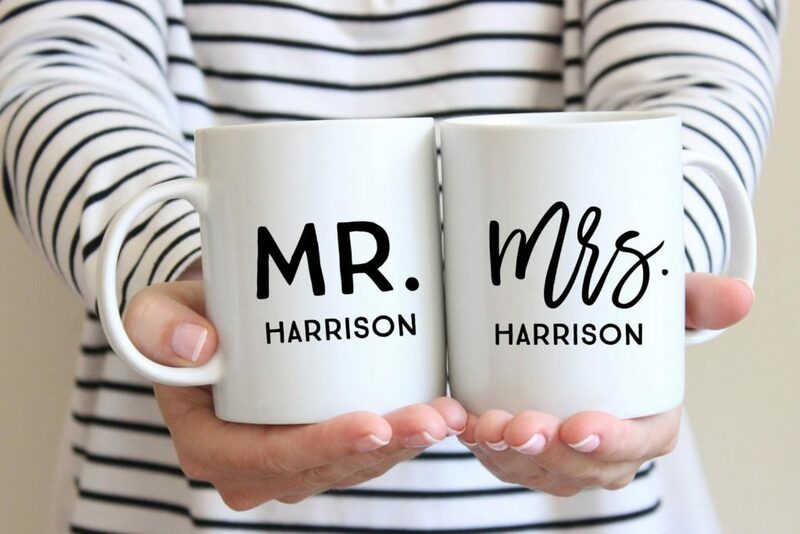 Go with their shared last name or buy two as a couple’s gift with their first name printed on both. Friday nights in with their new husband or wife just got so much more comfy thanks to you! And finally, you can buy and frame prints that fit their couple style as well. 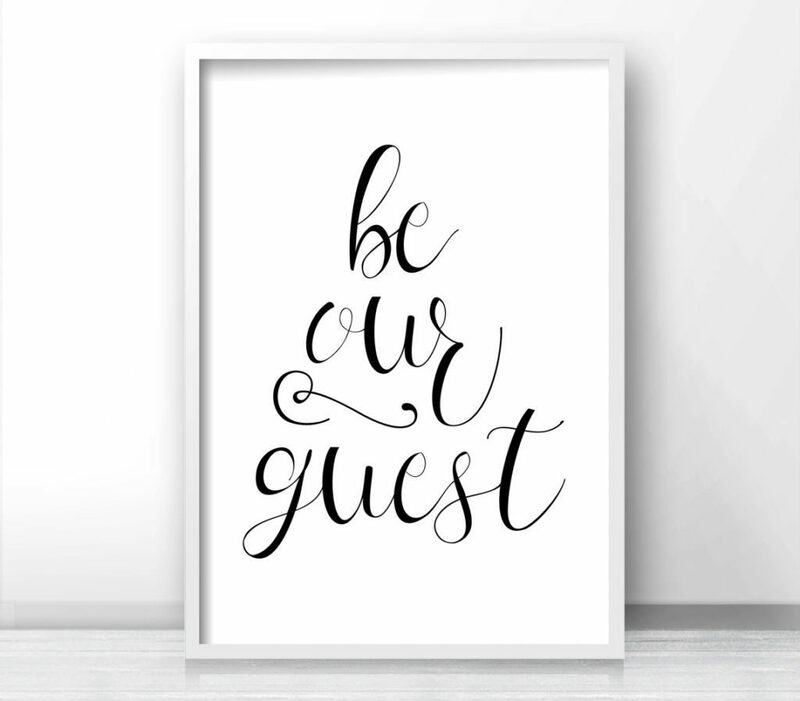 This “Be Our Guest” print would be a beautiful addition to their dining room or foyer area. But this is just a springboard, you can find a host of other quirky options with just a little bit of sifting. 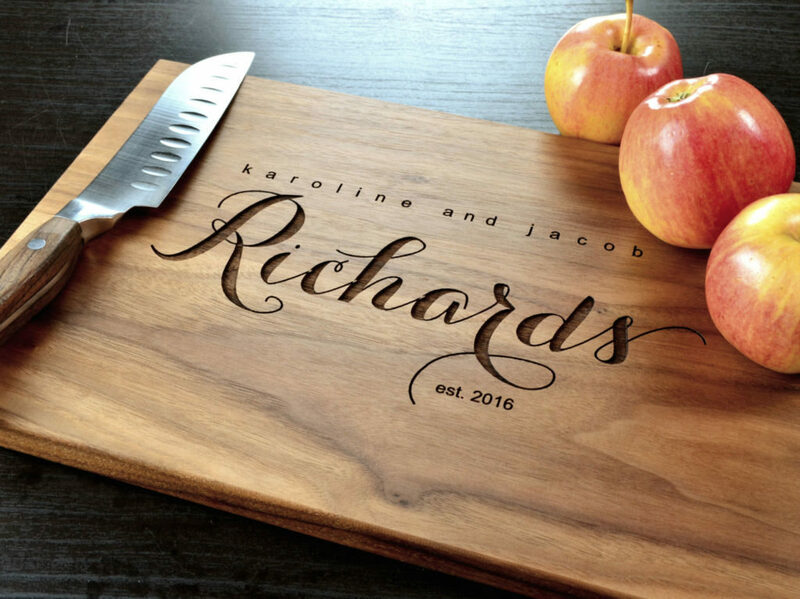 Check out this tutorial and learn how to take bamboo kitchenware and turn it into something new and personalized for the happy couple. Use their favorite colors or combos that match their new space! It’s an easy DIY to follow for even novice crafters. 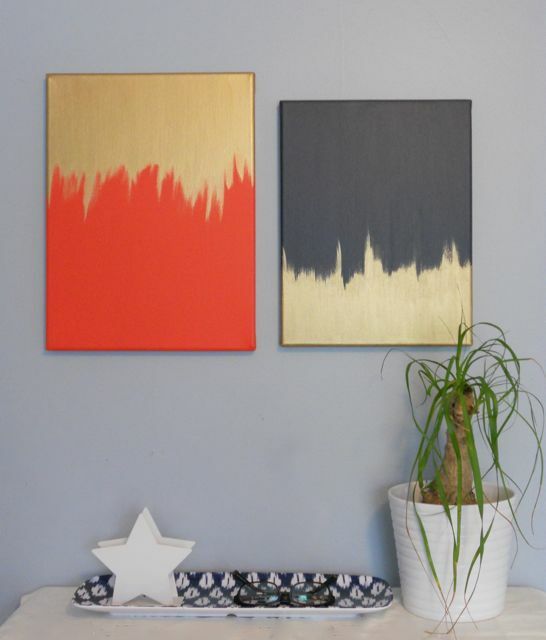 You don’t have to be a professional painter to create these gorgeous pieces of wall art. 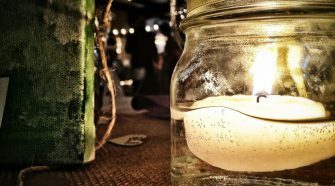 One, two, three, or four, gift your newlywed friends with something extra special to jazz up any nook or cranny of their home. If they have a more modern vibe, this DIY is something you may want to try. Wine glasses are a classic wedding gift. Although, with this tutorial you get to put a fun, personalized spin on that tradition. Get yourself some chalkboard paint and dip! 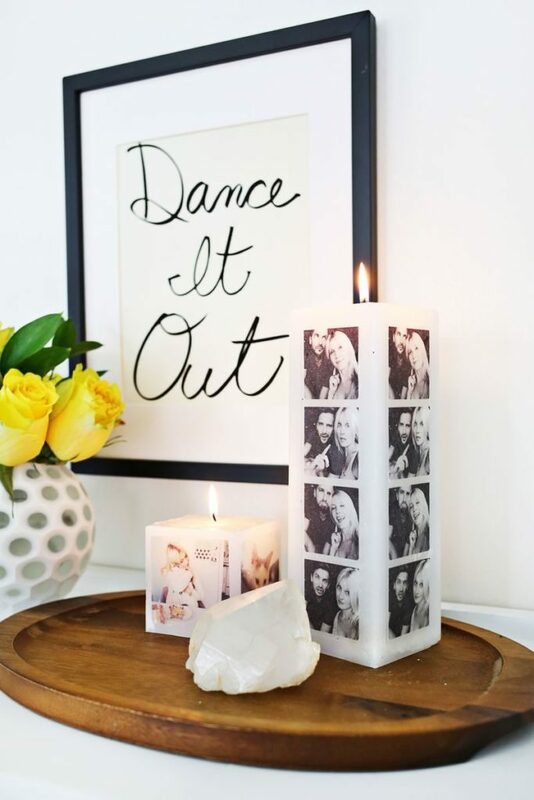 We’re loving this fun, DIY photo candle! Grab some of the couple’s best Insta shots and turn them into a piece of home decor that they’ll be giddy over. 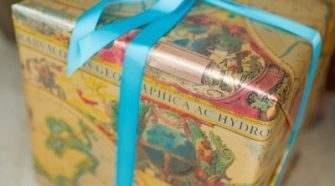 Highlight a hallway table, the bedroom, or even the formal sitting room with one of these personalized, fun gifts. Give a fun memory for the kitchen and a delicious bite too. 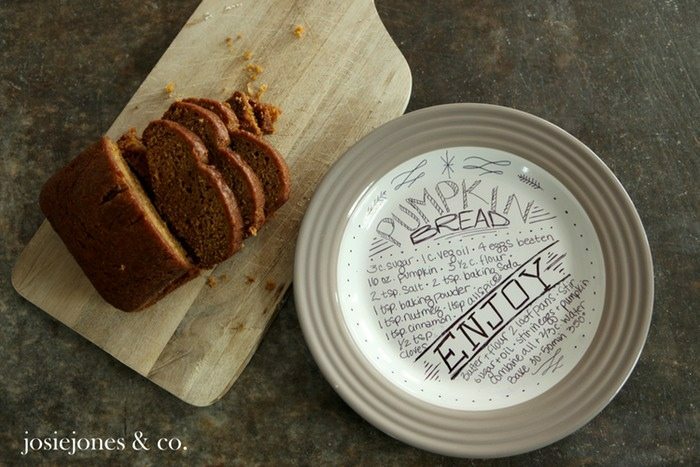 Take your favorite recipe (and one that works really well) and turn it into a handwritten serving plate. They’ll be able to utilize the piece and put the “secret” recipe to good use as well. The first year of marriage is the hardest. 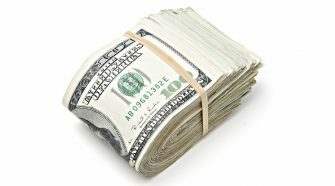 So, why not make it a little easier for your loved ones by adding some extra fun into the mix come every month? 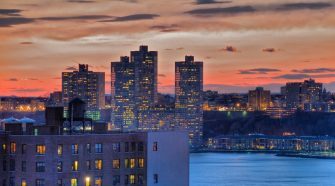 Create date nights for all 12 months. 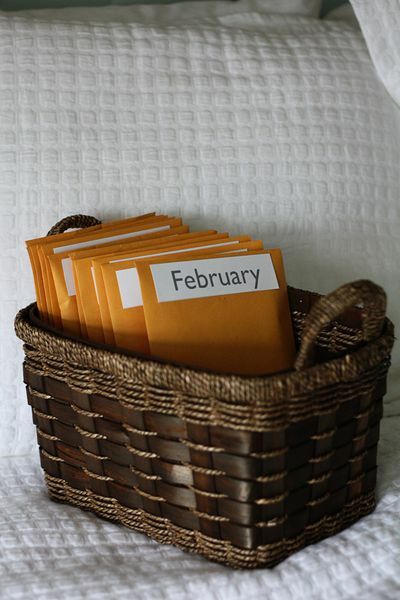 Think outside-the-box, add coupons, ideas, and other “trinkets” that can be used to plan the best and most memorable of dates! 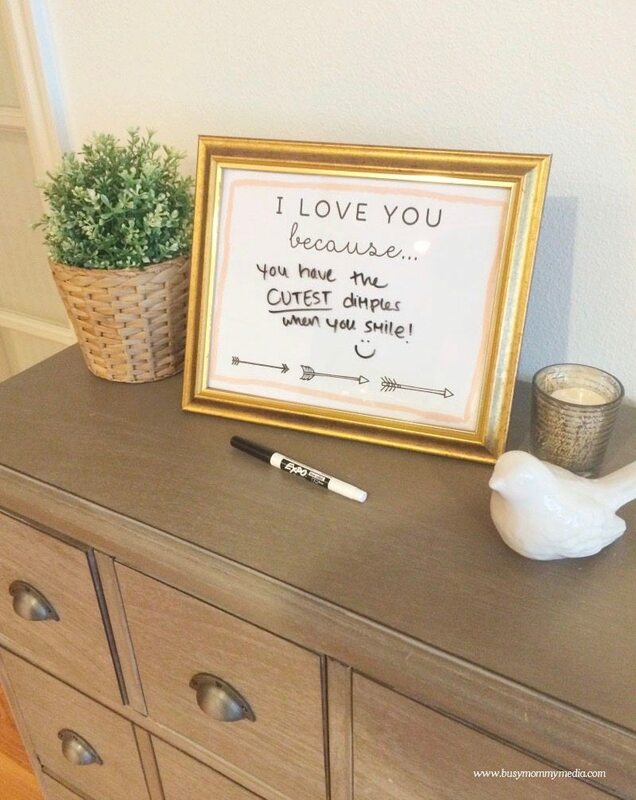 Super easy to make and one that’ll bring a smile to both the face of the bride and the groom, the “I love you because” sign will keep giving over and over again. They can keep it on the dresser in the bedroom or at the coffee bar in the kitchen! 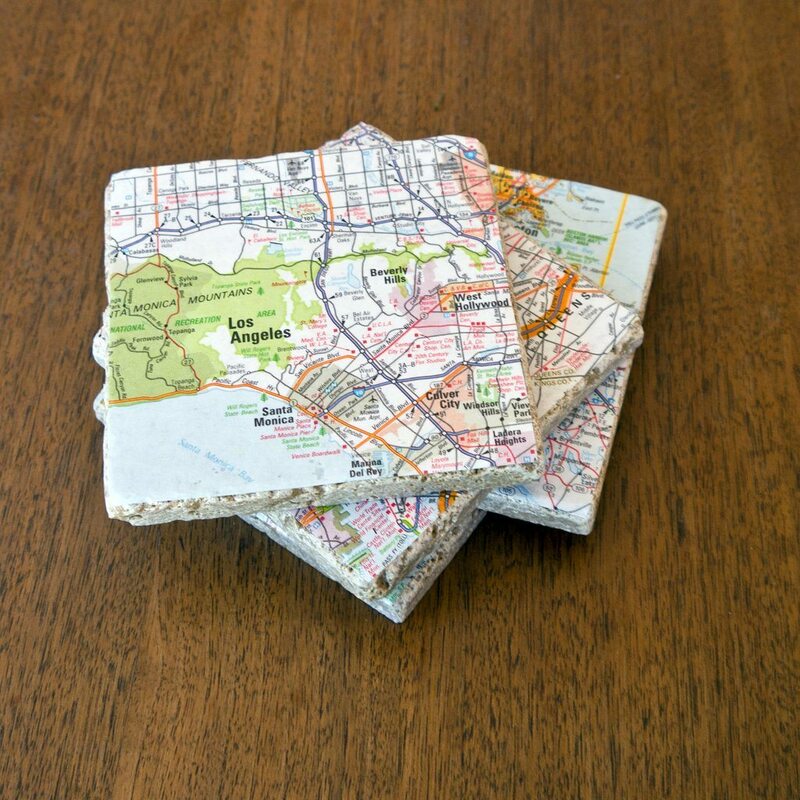 These quirky coasters are easy to make too! They’re functional but can slide right into a home with a trendy, youthful vibe. 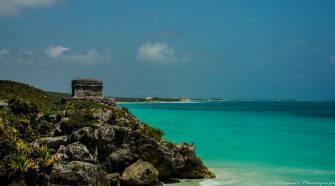 Use maps from their hometown, their new city, where they first met, or where they’re honeymooning! 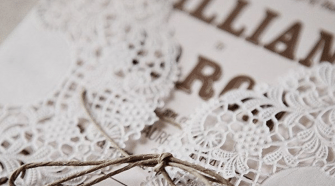 Something a bit romantic and vintage-inspired could be a nice addition to their new home. 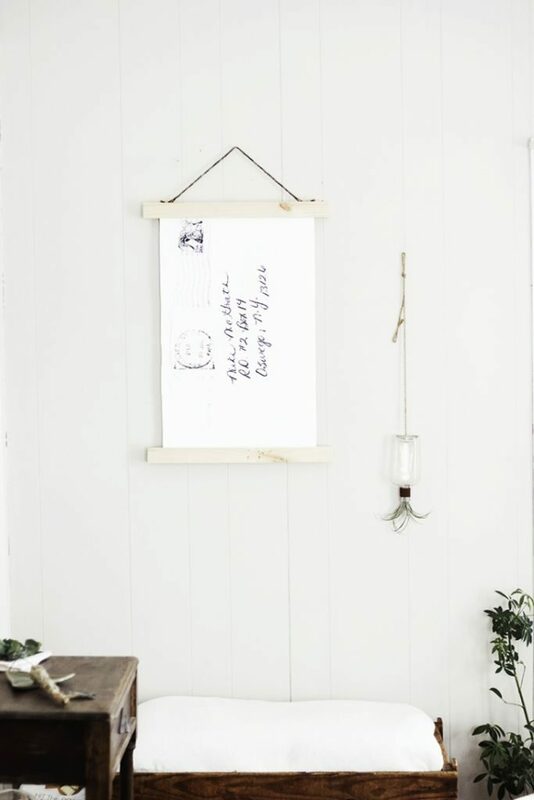 Warm it up with this “love note” wall art that you can easily make on your own. You don’t have to be the ultimate crafter to bring this to fruition. 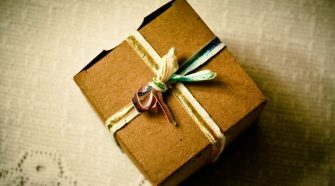 You can gift them with something extra-special and delicious. 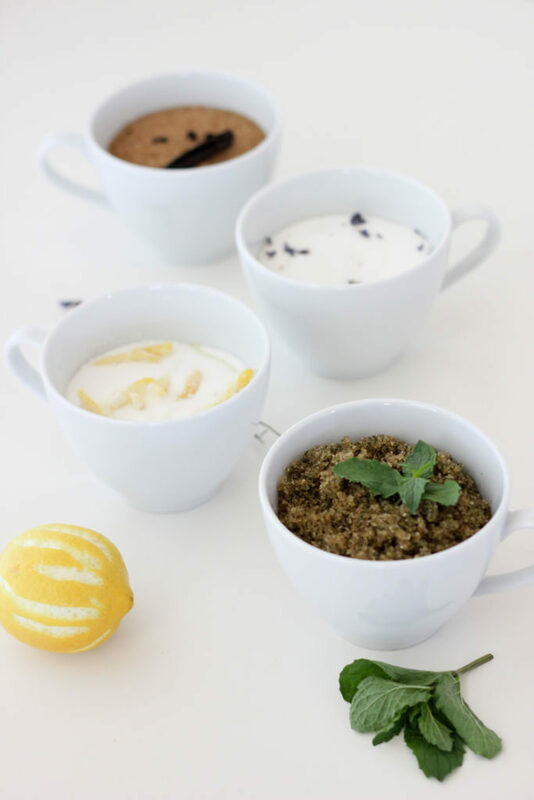 These herbed sugars are easy to whip up and will provide the happy couple with so many fun new recipes to try. Even if it’s just a sprinkle of something sweet in their morning coffee. 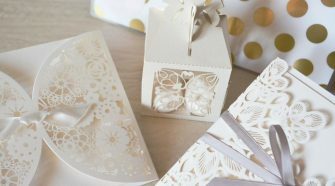 What To Write On A Wedding Gift Envelope? 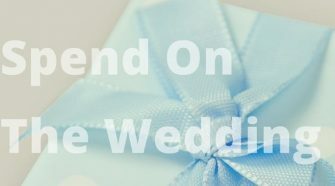 What is an Appropriate Wedding Gift for My Boss?